We are located 3 blocks from the train station. We provide auto repairs & service, brake service, oil changes, emissions repairs, towing and jump starts. 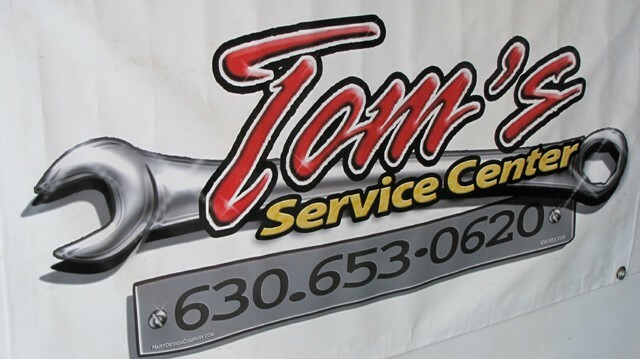 Tom's Service Center is a member of the Better Business Bureau.